Alex Grisanti is spinning his wheels - in a good way. 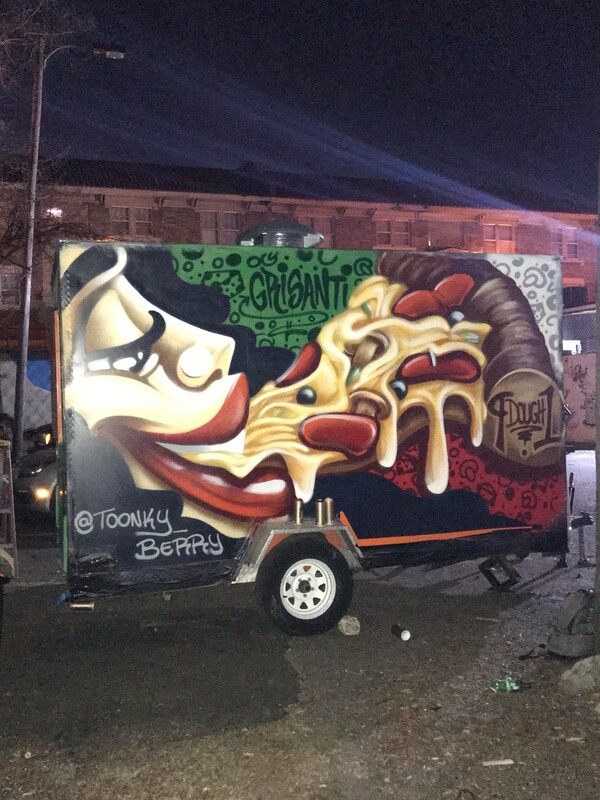 The former chef of Elfo’s and his wife, Kim, are now operating a food truck - Grisanti’s 9 Dough 1 - during the week. 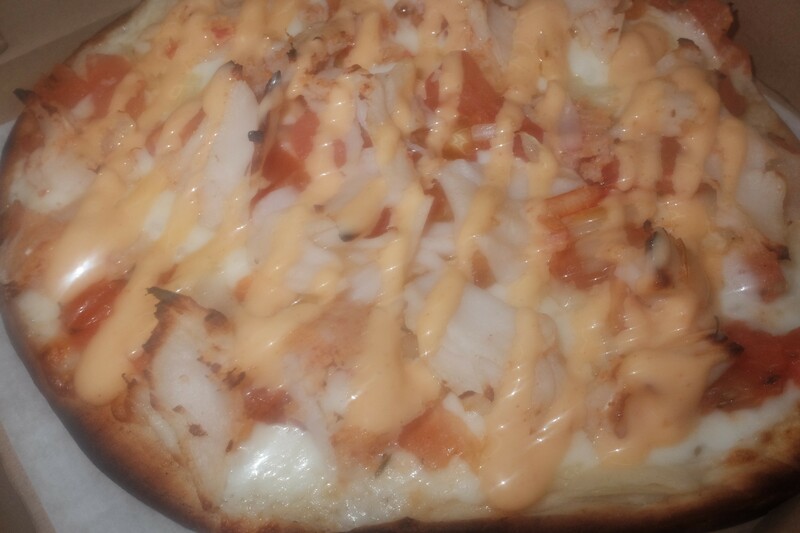 Lobster pizza from Grisanti's 9 Dough 1 food truck. The veggie pizza with squash, zucchini, shiitake mushrooms, goat cheese, onion and fresh basil is another popular item, Alex says. Elfo is the fifth generation Grisanti to work at a restaurant. His great-great-grandfather, Willie Grisanti, owned the old Grisanti’s restaurant on 552 Main Street. 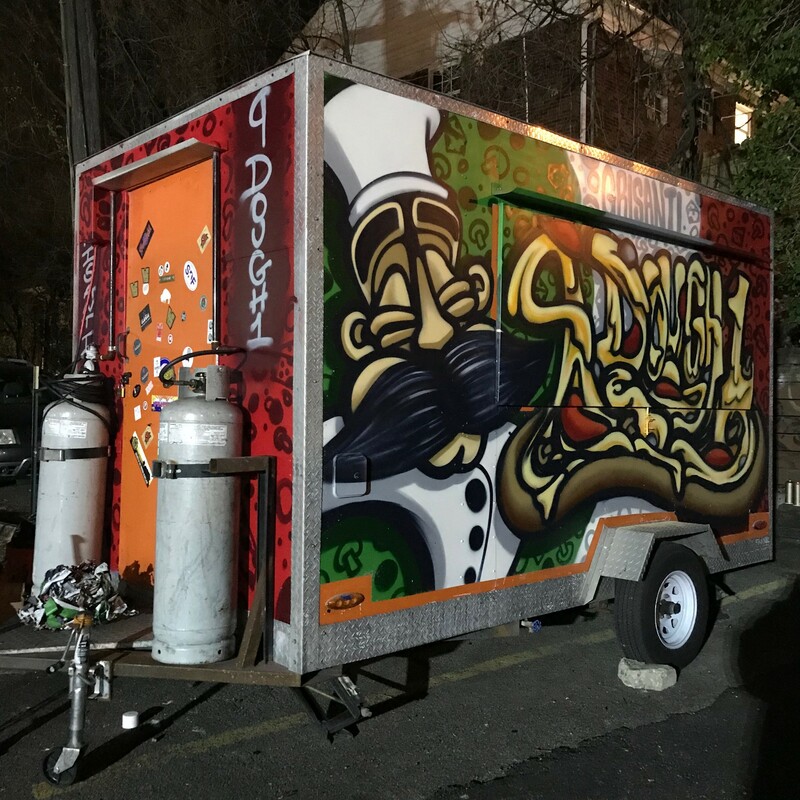 To track the Grisanti food truck, go to @9_dough_1 on Instagram or 9DOUGH1 on Facebook.